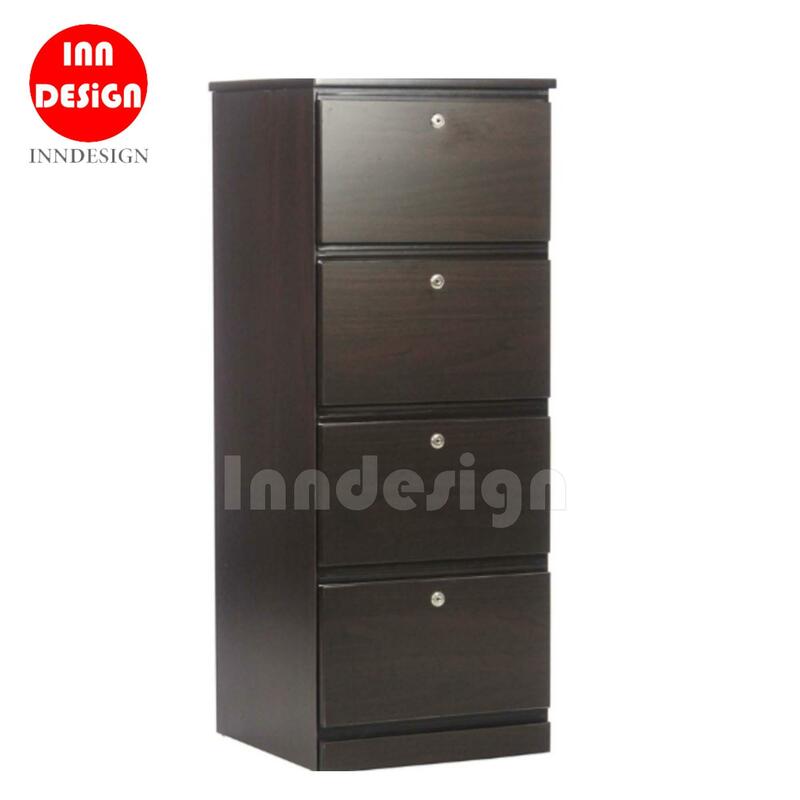 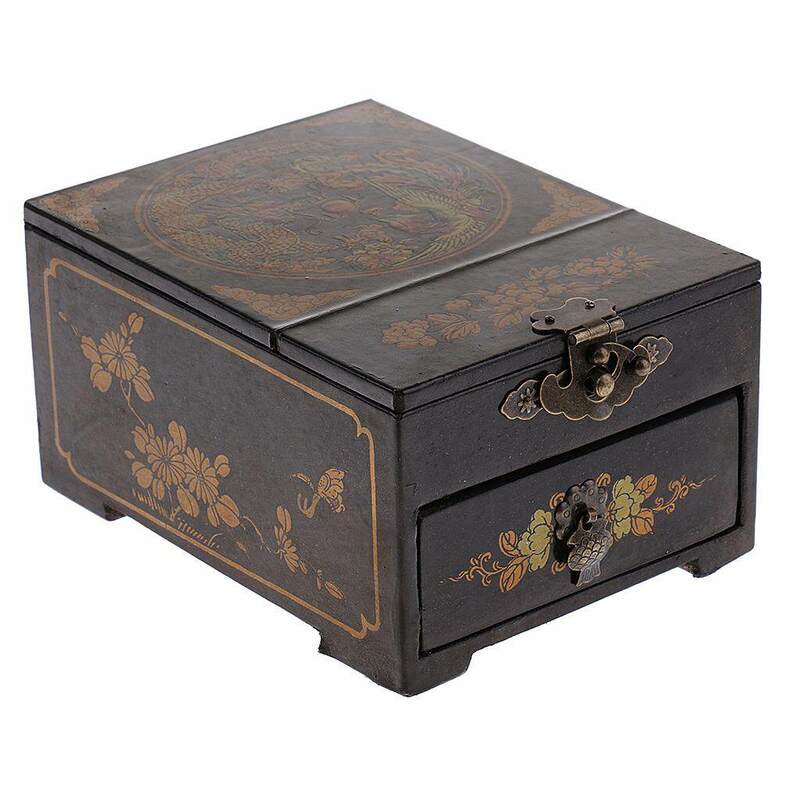 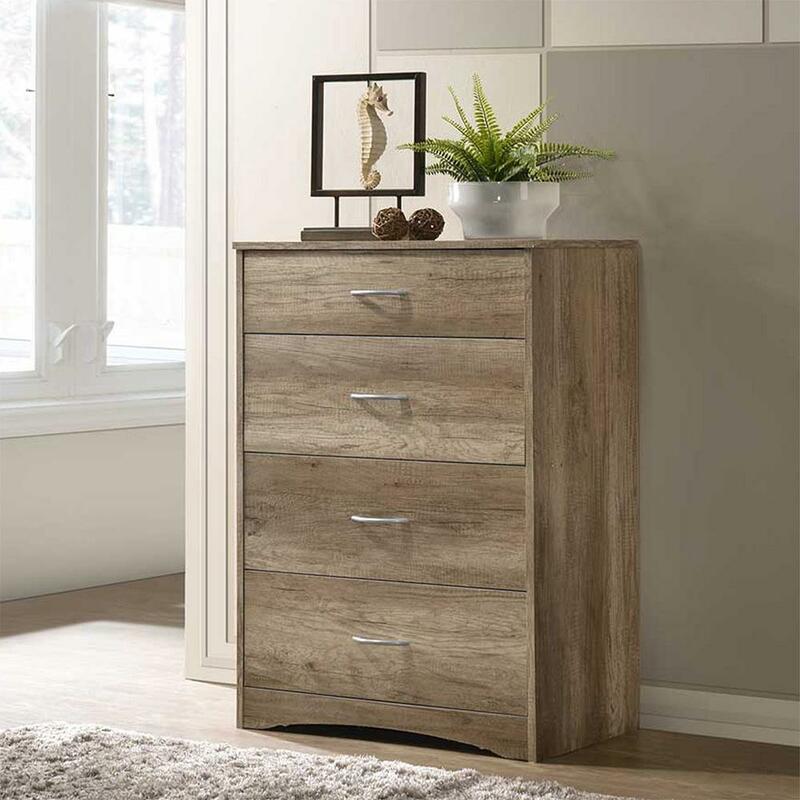 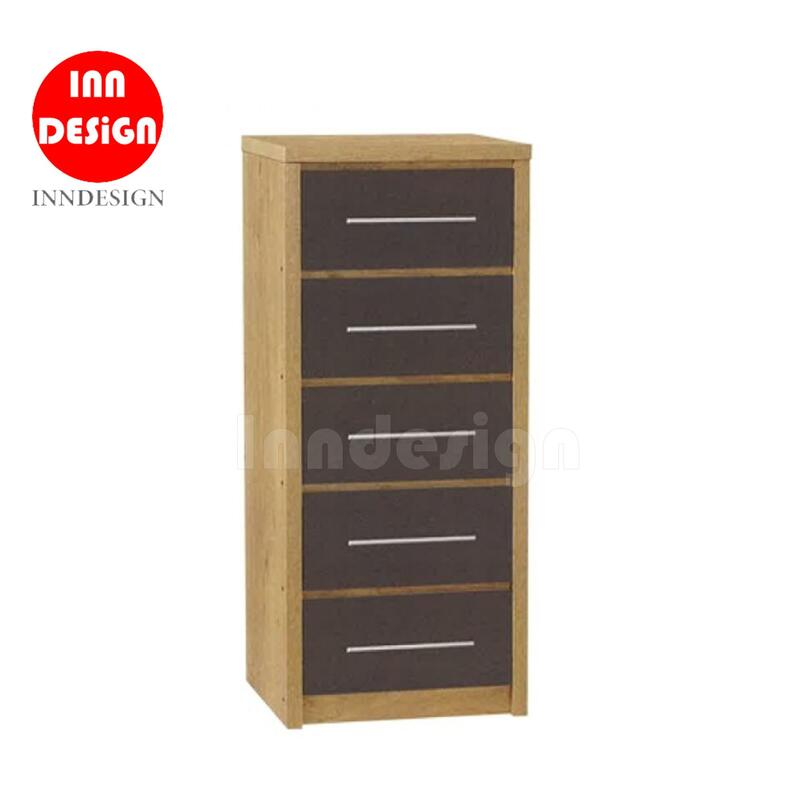 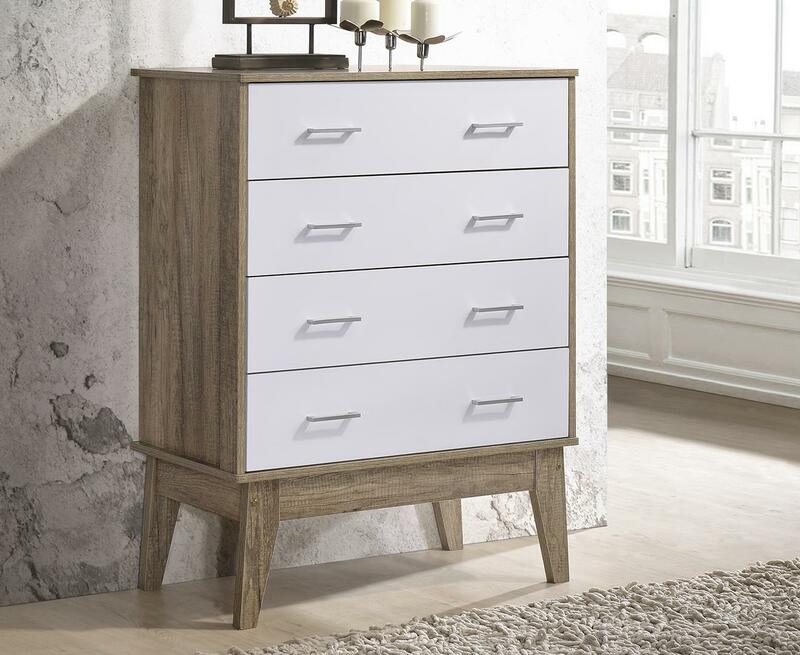 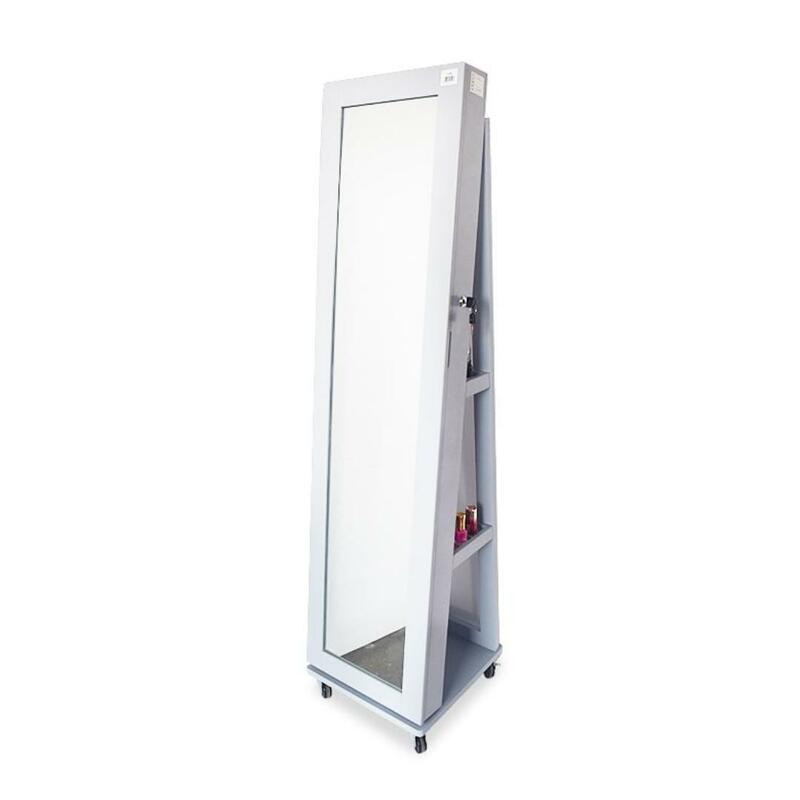 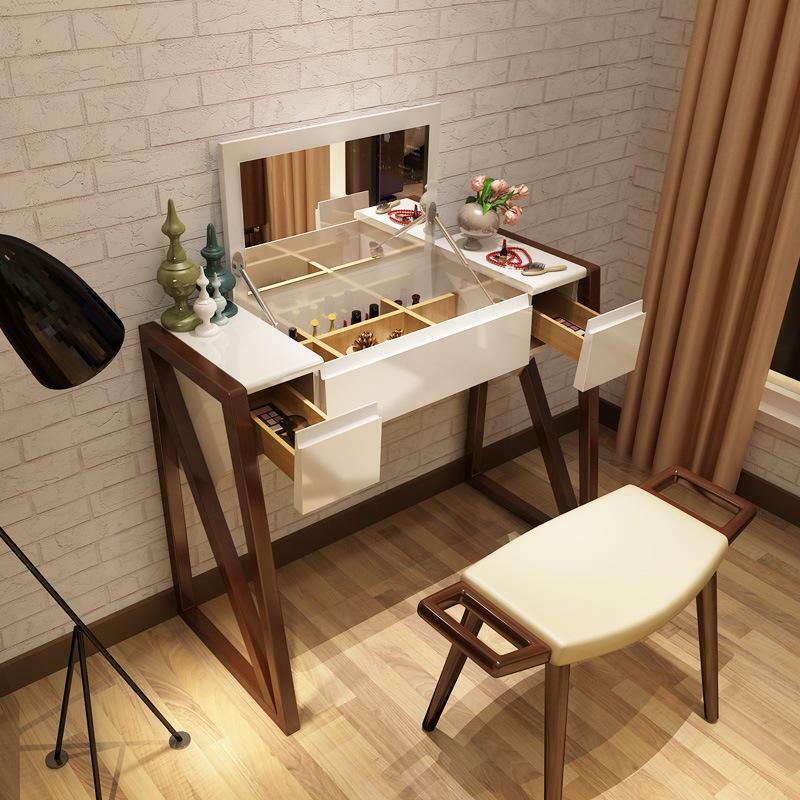 【Material of the makeup cabinet】 white oak, clean wood,iron frame, moisture-proof, anti-mite, anti-mildew. 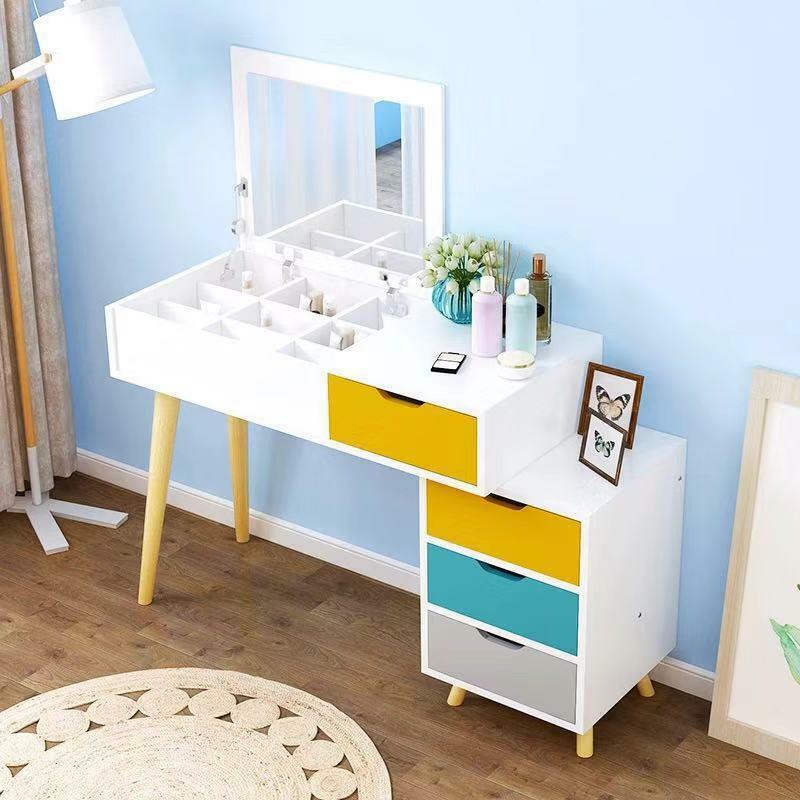 【Environmental dressing table material】 environmentally friendly water-based paint, in line with EU standards. 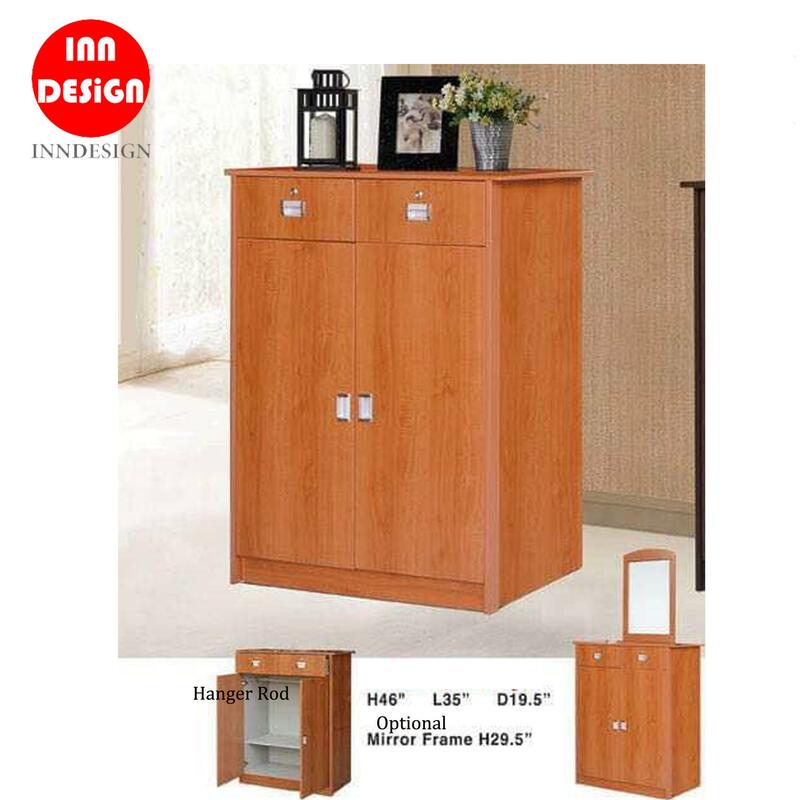 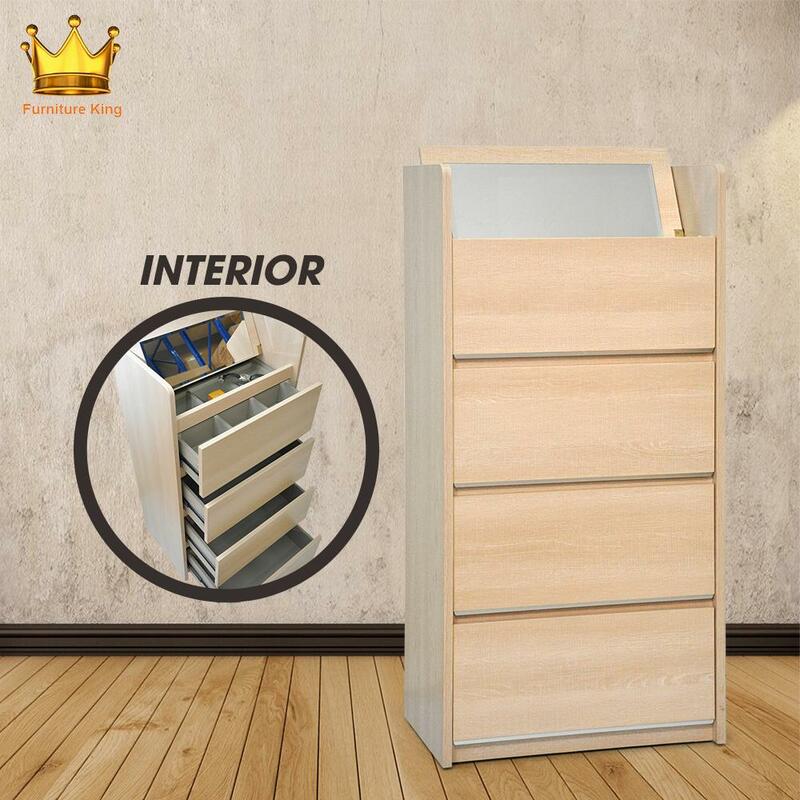 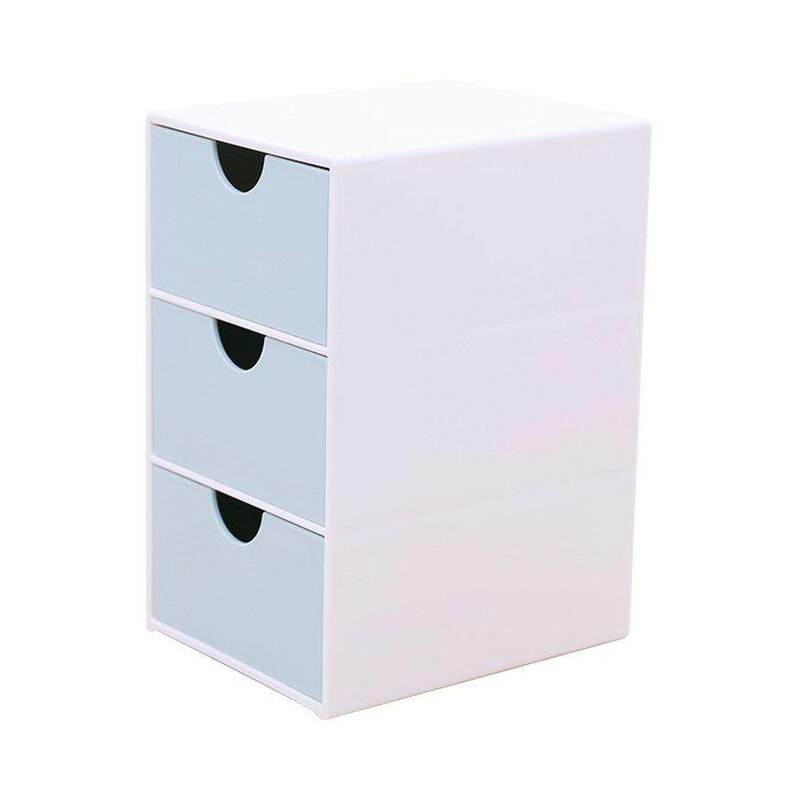 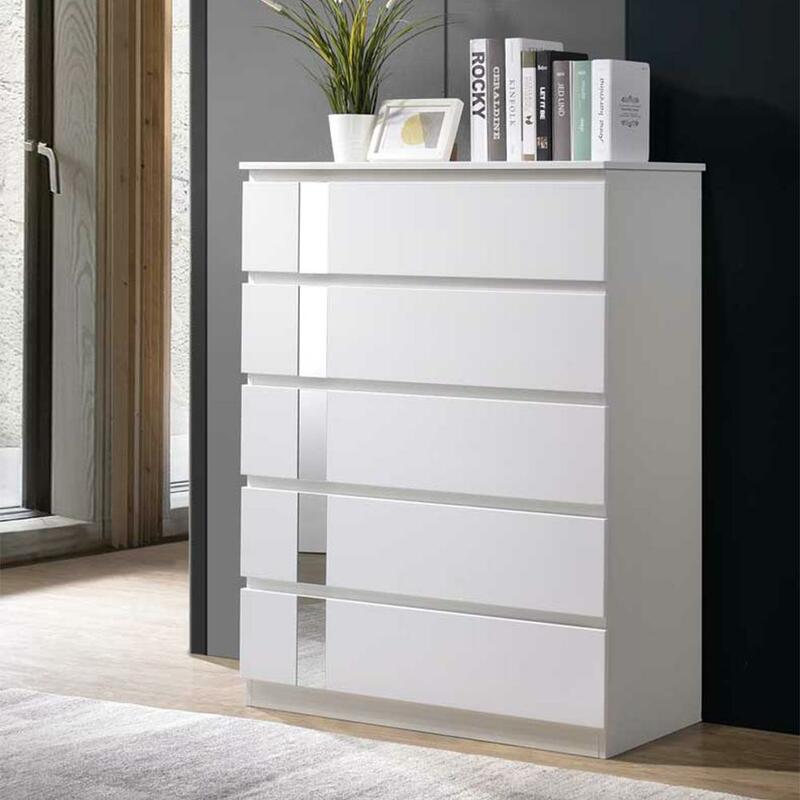 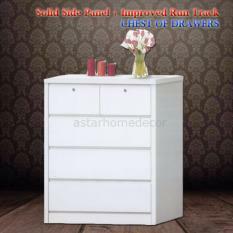 【Separate storage cabinets】 Separated storage to make items more tidy. 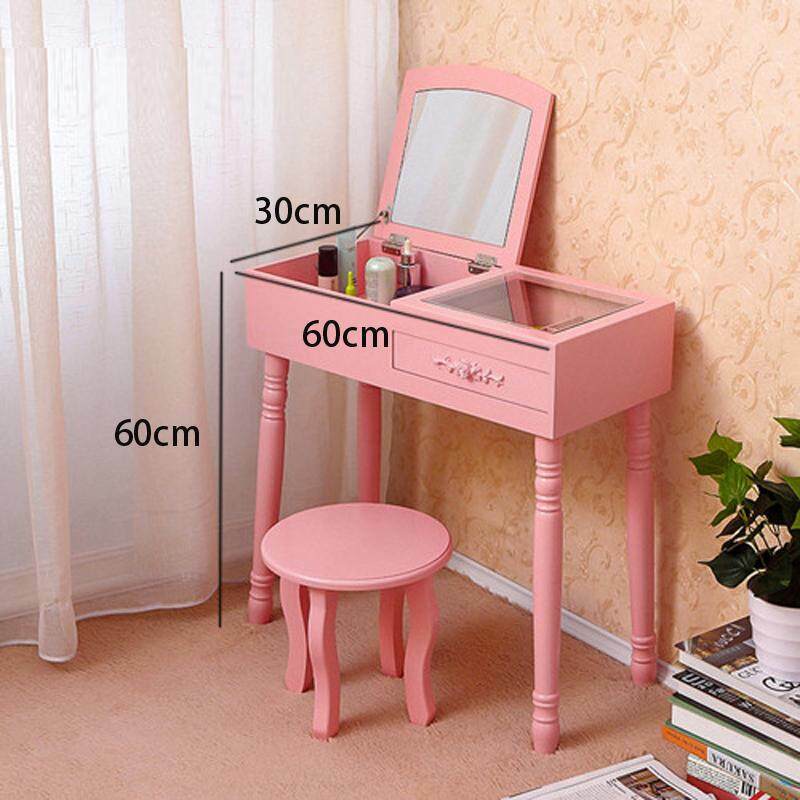 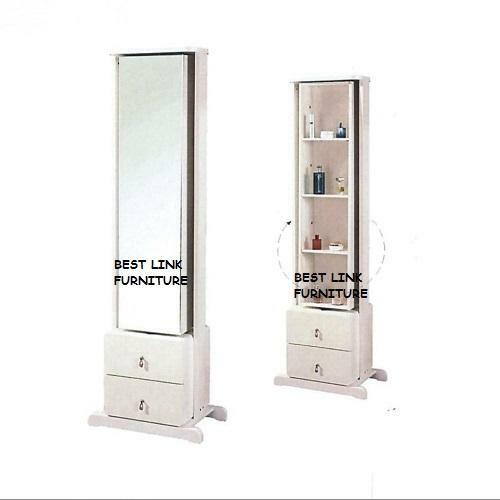 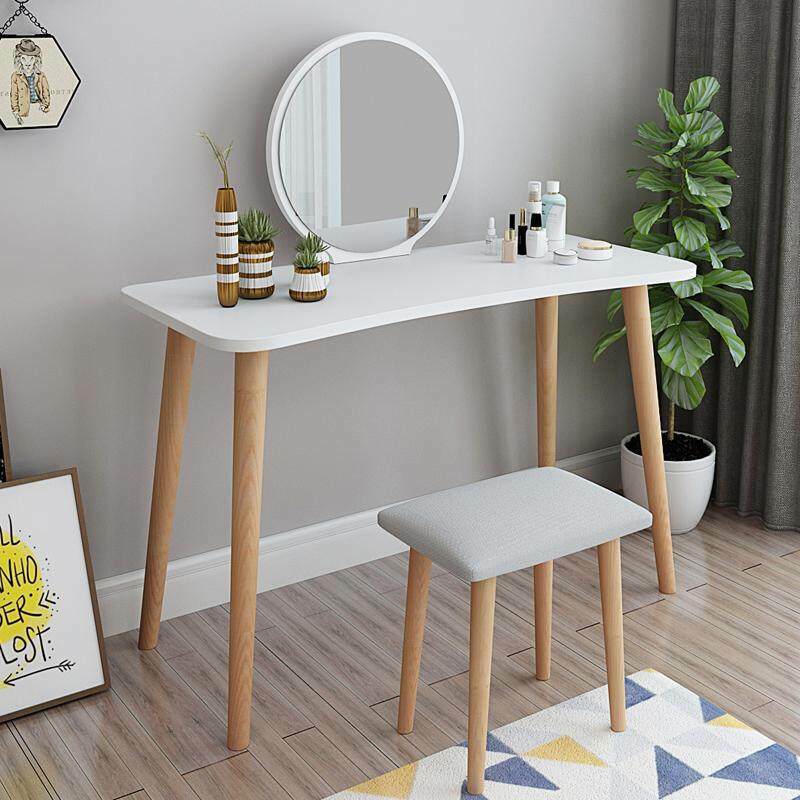 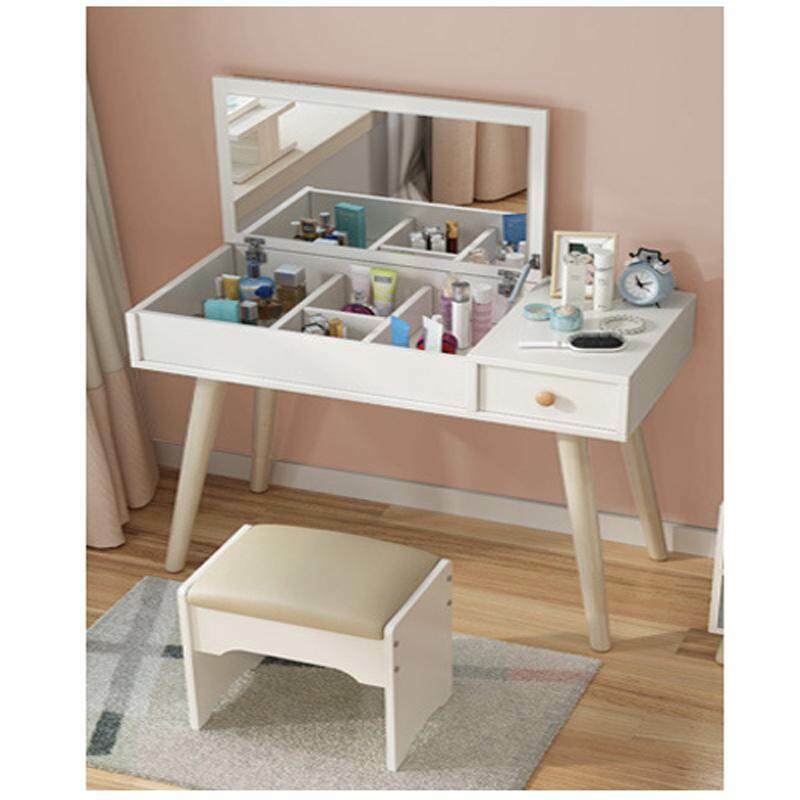 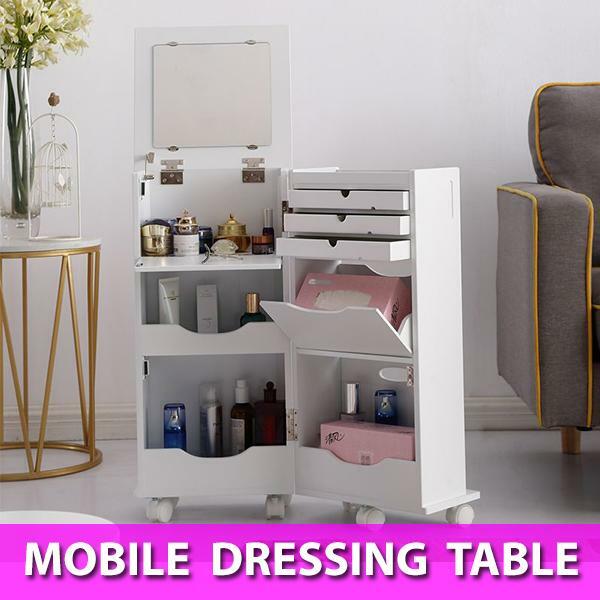 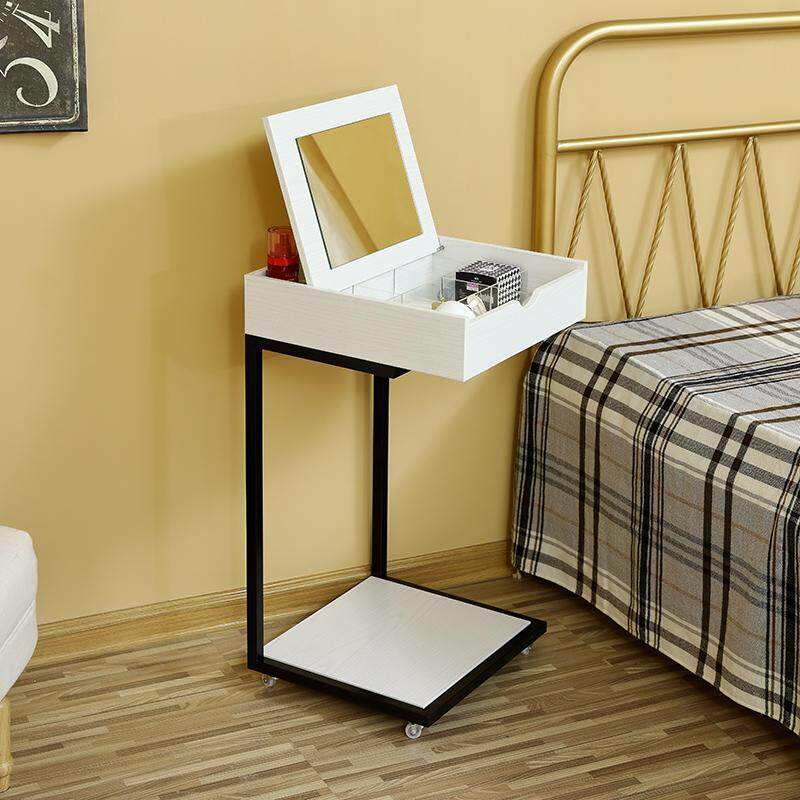 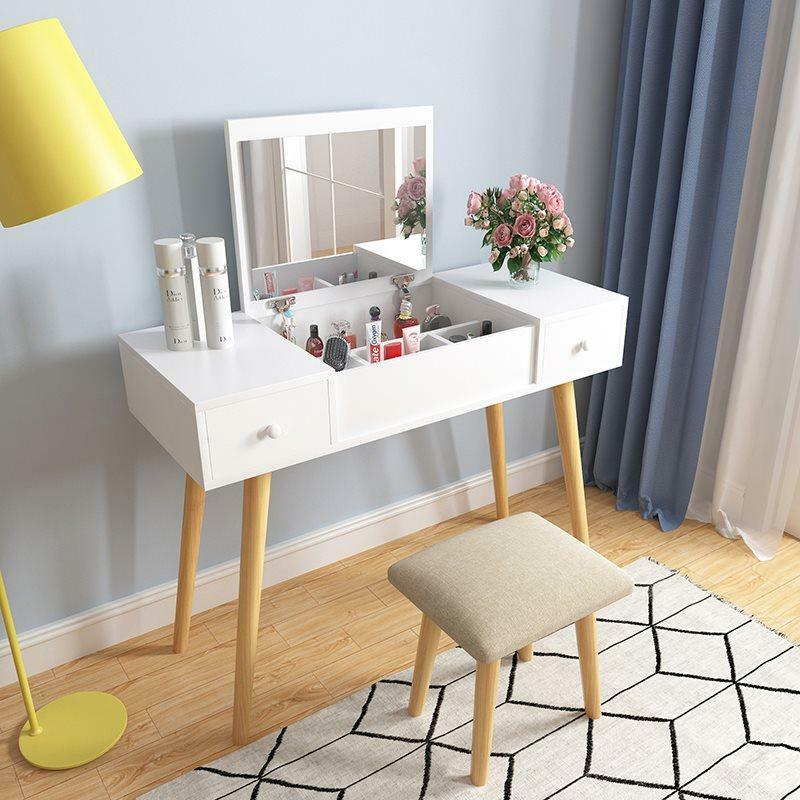 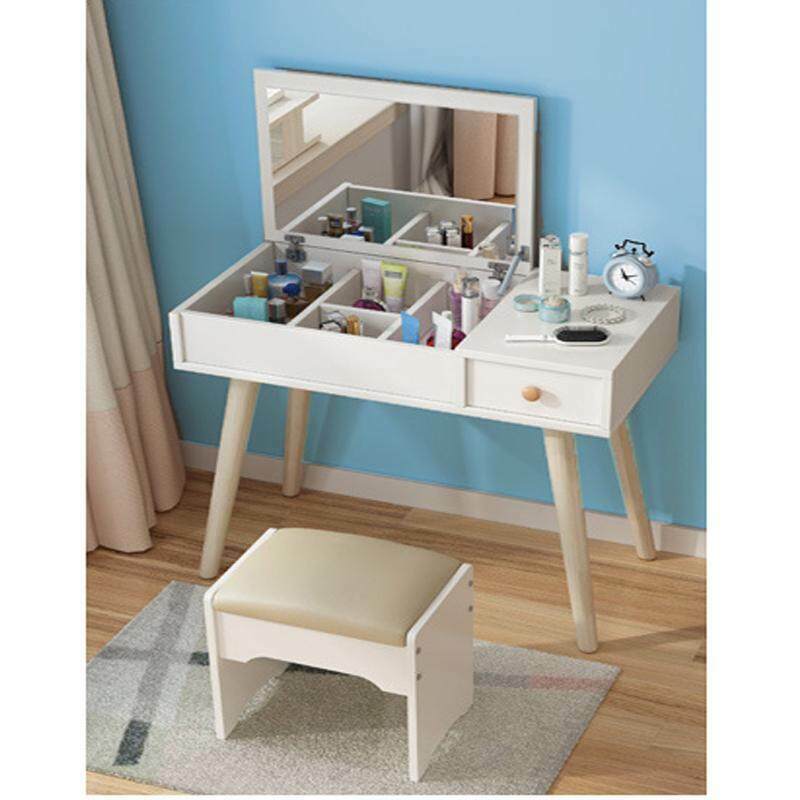 【Dressing table with foldable makeup mirror】 With a foldable makeup mirror, women are more convenient to use.